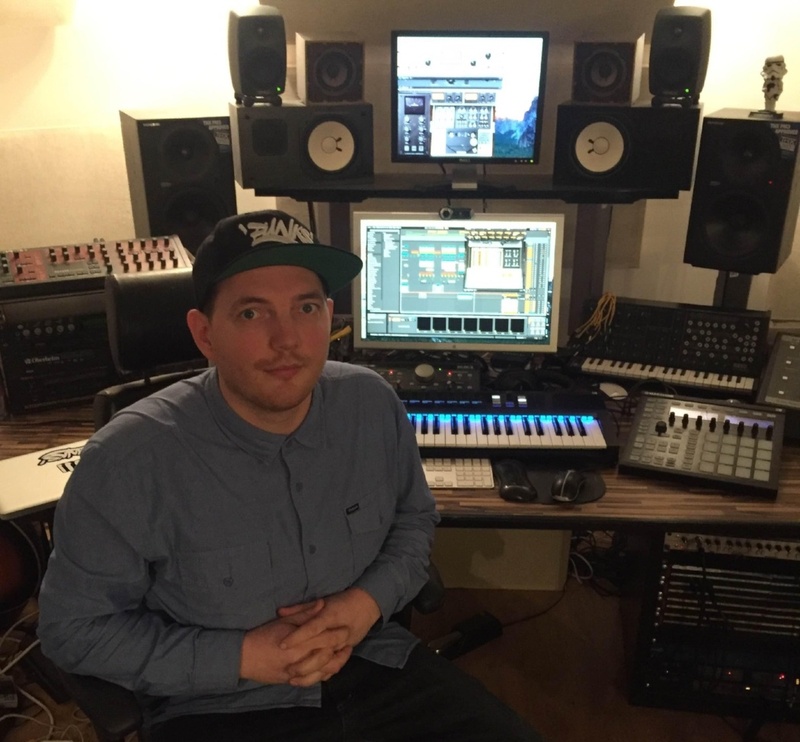 Olly Gee, previously completed a diploma in DJ'ing and Electronic Music Production at the dBs Music Cornwall centre and has gone on to a fruitful career in the music business. Currently he is label manager for Stanton Warriors’ Punks Music, assisting in worldwide Punks Music label events. He co-founded Punks Publishing and is assistant label manager at Luke Solomon and Justin Harris’ Music For Freaks. Then if that wasn’t enough he’s also set up his own artist management and PR company called OG Music Management and works in A&R for Rhiza Music/Publishing. 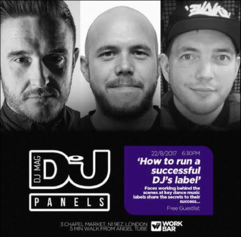 We tracked him down for a few words about his time at dBs Music before he speaks on the DJ mag panel at the end of the month. “Studying at dBs Music Cornwall was a great experience," explained Olly, "I really enjoyed my time there. I've found the skills that I learned and developed during the course really helpful in my career. The setup at dBs Music is great for nurturing creativity, I found spending time with like minded students really inspiring. I developed some great ideas with the support of the lecturers that I have successfully put to practice in the real world." Interested in studying for a Diploma with us at dBs Music? Get in touch to discuss your options and arrange a tour at our Bristol, Plymouth or Cornwall centres. ©2019 dBs Music Head Office. All Rights Reserved.